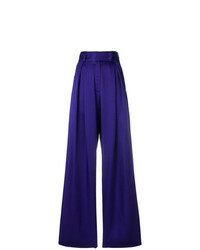 Styland Loose Flared Trousers $495 Free US Shipping! 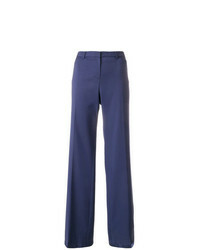 Giorgio Armani V... Long Bootcut Trousers $175 Free US Shipping! 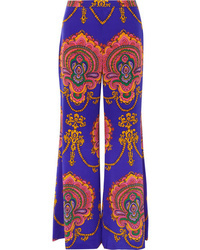 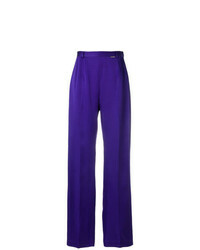 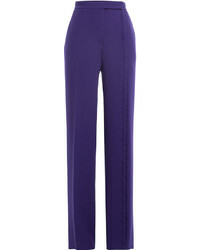 Styland High Waist Flared Trousers $408 Free US Shipping! 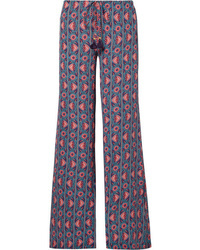 Figue Ipanema Printed Silk De Chine Wide Leg Pants $248 $495 Free US shipping AND returns! 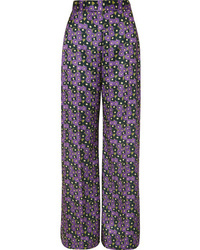 Gucci Printed Silk De Chine Wide Leg Pants $1,500 Free US shipping AND returns! 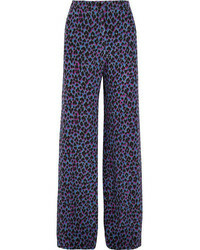 Lela Rose Floral Print Satin Twill Wide Leg Pants $750 Free US shipping AND returns!